Kodak Black was sentenced to a year behind bars after taking a plea deal in his guns and drugs case earlier this year. But despite his legal troubles, he is determined to drop new music for his fans. 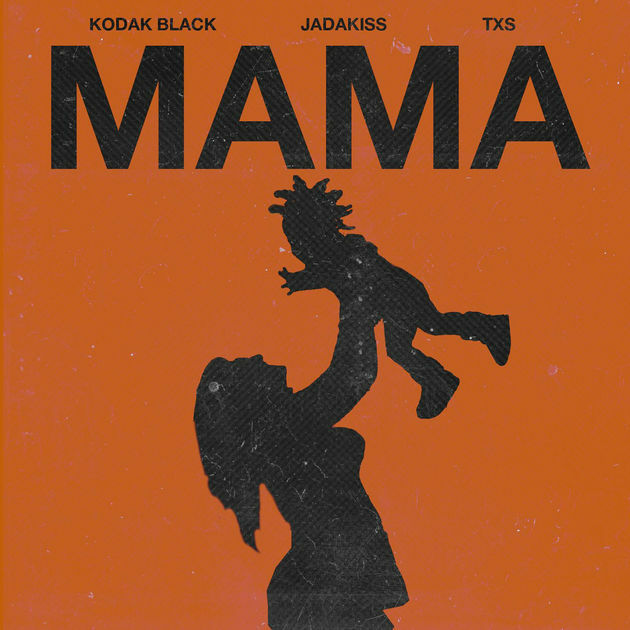 After announcing the new song ‘Mama’ on his Instagram two days ago, Kodak has dropped the Mother’s Day dedication just in time tonight. The song features a soulful chorus from Dallas based singer TXS and a guest verse from Jadakiss. Stream it below. Kodak initially faced a maximum of 12 years sentence but is now expected to be released from jail after approximately five months from now, thanks to the newly dropped charges.